As you may know I was speaking at Experts Live Europe 2018 in Prague a couple of days ago, which was a lot of fun. In my sessions, I was talking about Azure Stack Operations and Windows Server 2019. Between does sessions I had time to quickly talk about Azure Stack Operations and Experts Live Europe in a short interview. I really enjoyed the conference and hopefully I will be back next year. If you want to see more videos from Experts Live Europe 2018, check out the Experts Live TV YouTube channel. Thanks to the Experts Live team for the great conference and the great opportunity to speak there. Back at Experts Live Australia 2017 I had the chance to talk to Veeam’s Senior Technical Evangelist Clint Wyckoff about the upcoming Microsoft Azure Stack Solution. Veeam’s Senior Technical Evangelist Clint Wyckoff and Thomas Maurer, Cloud Architect at itnetX and Microsoft Cloud & Datacenter MVP discuss the upcoming Microsoft Azure Stack Solution. 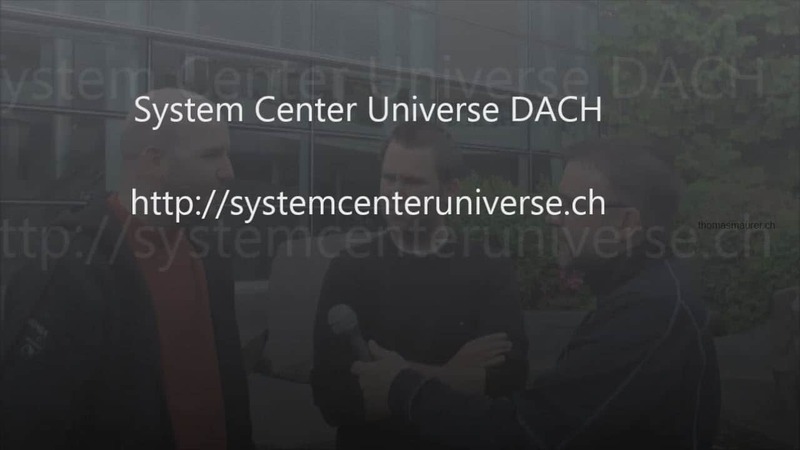 Carsten Rachfahl (Microsoft MVP Hyper-V) did interview me at System Center Universe Europe 2014 in Basel. We talked a little about my sessions I did at SCU 2014 and my job at itnetx. Carsten Rachfahl, Microsoft MVP for Virtual Machine, released another of his video interviews. This time the video includes an interview with Marcel Zehner (Microsoft MVP System Center Could and Datacenter Management) and me where we talk about our jobs at itnetx and System Center Universe Europe which will be Bern, Switzerland in September 2013. The Interview (German) was recorded back in March in Seattle where we met after another Microsoft MVP Briefing in Redmond. Carsten Rachfahl (MVP Virtual Machine) had the chance to interview Ben Armstrong (Hyper-V Program Manager) also known as “Virtual PC Guy”. Carsten Rachfahl (MVP Virtual Machine) from hyper-v-server.de just released one of his Hyper-V and Microsoft Private Cloud podcasts. 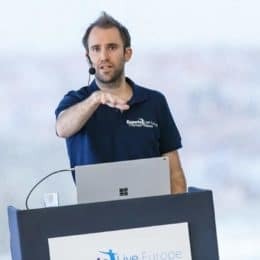 In this podcast Carsten collects a lot of information about Hyper-V like blog posts, whitepapers, videos and events. 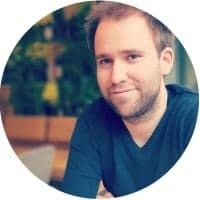 In this blog post he also included two interviews, one with Bernhard Frank (Microsoft Private Cloud Evangelist) and also one with me. In 10 to 15 minutes Carsten and I talked about my new Microsoft MVP award, new features in Windows Server 2012 Hyper-V and my visit in Redmond during the Microsoft System Center TAP Airlift event. Some months ago I already had the chance to talk to Carsten during a Video interview (German). In the podcast Carsten also added some events where I will talk about Microsoft Private Cloud, Windows Server 2012 Hyper-V and System Center Virtual Machine Manager. 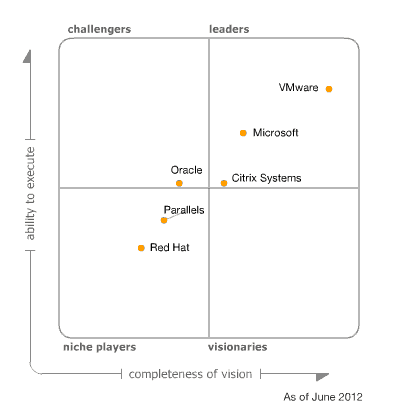 Windows Server 2012 Hyper-V – Welcome to the Post-VMware Era! 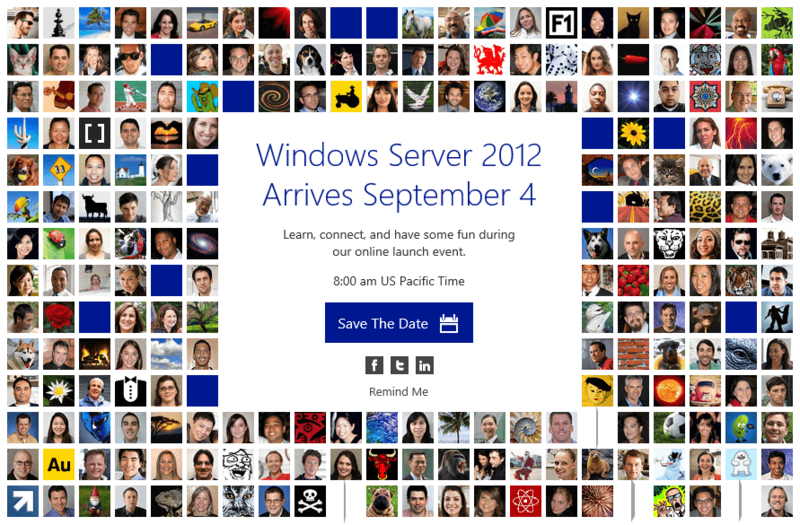 Today is the day Microsoft official releases Windows Server 2012 and Microsoft is doing a virtual launch event. 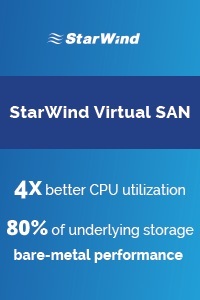 Windows Server 2012 is a huge step forward for Microsoft virtualization technology Hyper-V. 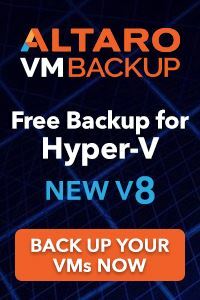 I the past year I wrote a lot of blog post about the new features in Windows Server 2012 and Hyper-V. I also did some comparing between VMware vSphere 5 and Windows Server 2012 Hyper-V. 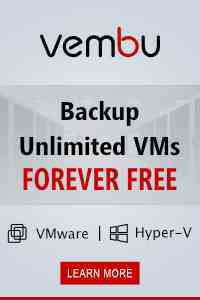 If you are a VMware vSphere user at the moment, you should checkout my blog post series about Hyper-V vs. VMware. 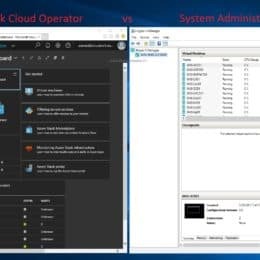 To manage Hyper-V Microsoft offers System Center 2012 and with the release of Service Pack 1 Microsoft will support the new features in Windows Server 2012. In July I met with Carsten Rachfahl who is a MVP for Virtual Machine and the owner of hyper-v-server.de. Carsten was visiting Switzerland and he also took the time to do some interviews and I had the chance to speak with him. Credits for the blog post title go to Michael Faden from Microsoft Switzerland.